Based at Brisbane Southside, Dr Astill is passionate about family, the gift of children and women’s wellbeing. Dr Astill practises in the field of fertility, reproductive medicine, gynaecology and management of post-menopausal conditions. He is a qualified and trusted specialist and is dedicated to giving you the treatment, time, warmth and compassion you deserve. 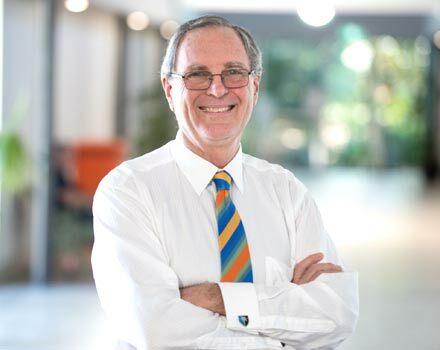 For experience, superior care & treatment options, choose Brisbane’s Dr Neil Astill.